The standard editor which comes with AmigaOS 3.x is not too user friendly. In fact it is quite interesting to know why it was chosen? However! 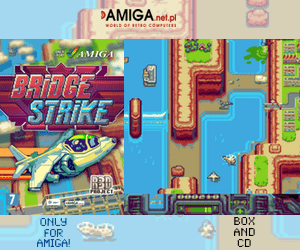 The Amiga developers haven’t been lazy. So, you find both commercial and open sourced editors on Aminet that works much better than the default one. You can easily exchange the default one with the desired editor that you want to use. AmigaOS got not Microsoft or Apple company forcing its users to use certain software. AmigaOS is free! If you swing yourself into Aminet right now, then you find Redit 2.0 which is released for AmigaOS. This is a open source editor which is written for AmigaOS by Kai Scherrer. It even works on Kickstart 1.2! Amazing job. Redit is a more advanced text editor for Amiga computers that the original, which is particularly suitable for low-power computer: Redit 2.0 runs without any restrictions already on a minimally equipped Amiga with Kickstart 1.2 and half a megabyte of RAM (512KB RAM). 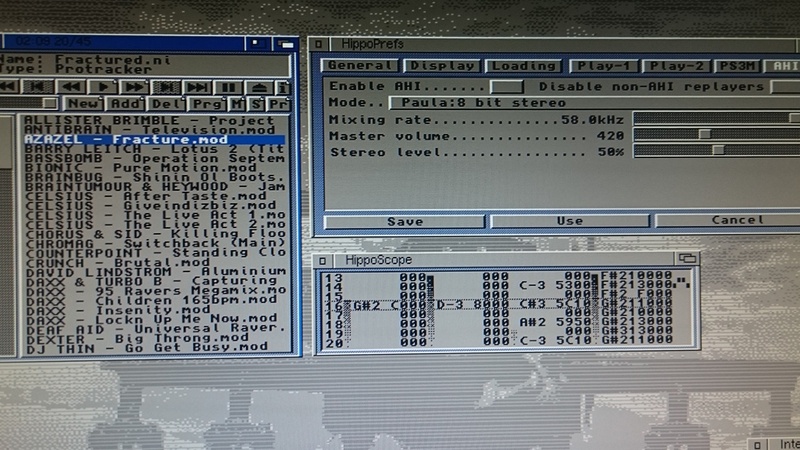 Of course, Redit can also be used on a up to the teeth upgraded Amiga as a lean and fast editor too. The installation is simple and this kind of text editor should be the default AmigaOS editor for sure. With this text editor you can have several documents open at once and then swipe between them in the Documents roll down menu. Very handy! Redit 2.0 also supports copy and paste. But thats not all. In this free to use editor you also have Find and Replace function included which is very handy. The fact that this works on Kickstart 1.2 and up is also really cool. 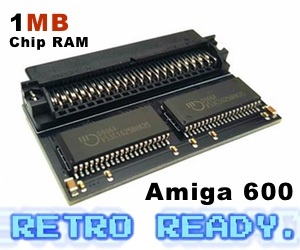 Redit 2.0 is also working amazingly fast on our Amiga 500 with 68080 which is used for this news and review article. Amitopia Amiga Magazine recommends this text editor for classic AmigaOS users, but not for MorphOS users at all. On MorphOS 3.9, which is a nextgen AmigaOS compatible operating system we experienced some issues. When testing Redit 2.0 on our PowerBook G4 1.64GHz laptop with MorphOS 3.9 the app loads up fine. But once you load up a text document, Redit 2.0 got issues when marking text that you want to copy. After a while the text gets messed up for some unknown reason? This is a serious issue. But that’s not all! Also when you try to load a .txt document the editor shows GUI artifacts. 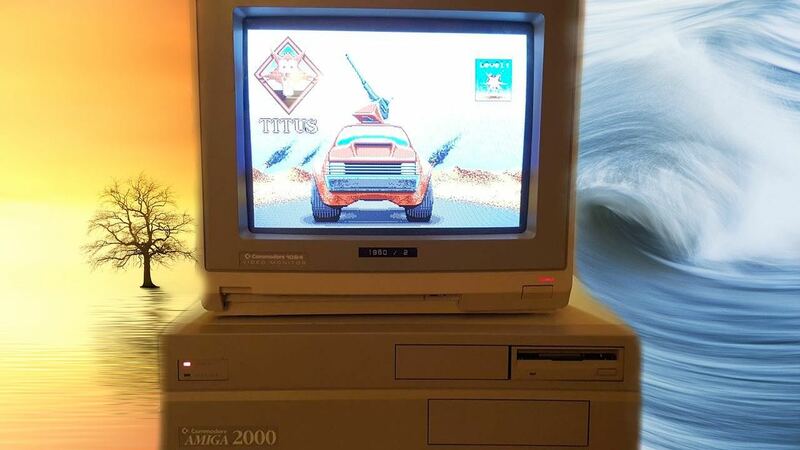 This doesn’t happen on AmigaOS running on our Amiga 500 with 68080. We don’t know how this text editor works on AmigaOS 4.x as Amitopia doesn’t have any AmigaOS 4.x machine for reviewing software for this nextgen AmigaOS from Hyperion Entertainment. Conclusion is that these issues isn’t experienced on AmigaOS 3.x at all when we tested Redit 2.0. As written above, we tested it on our Amiga 500 with Vampire FPGA where we didn’t experience any of the MorphOS issues at all. A very stable editor for AmigaOS upto AmigaOS 3.9, but not on MorphOS 3.9 for some reason. When we make reviews in 2018, Amitopia count every AmigaOS compatible operating system that is able to run this software. So the total score here is related to the issues on MorphOS. AmigaOS 4.x isn’t taken into this decision because of no test machine available at the moment. It is however very nice of Kai to release the sources together with Redit 2.0. This editor is not bad at all on AmigaOS and the score is based on that and the issues on MorphOS together.